Russian writer; born at Balta Sept., 1878. He was educated in a family of Ḥasidim, in the Odessa Commercial School, and in the Riga Polytechnical Institute. In 1897, while a student in the latter institute, he joined the Zionist movement. Shortly after he went to Palestine, where he visited the Jewish agricultural colonies, which he described in a series of articles under the title "V Stranye Predkov." Returning to Odessa in 1898, he wrote "Palestina," descriptive of the Holy Land and of the condition of the Jews there (Warsaw, 1900). 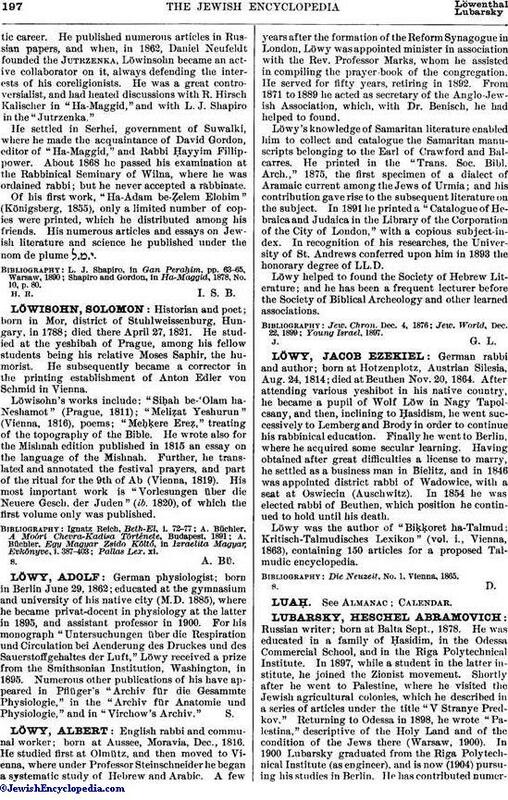 In 1900 Lubarsky graduated from the Riga Polytechnical Institute (as engineer), and is now (1904) pursuing his studies in Berlin. 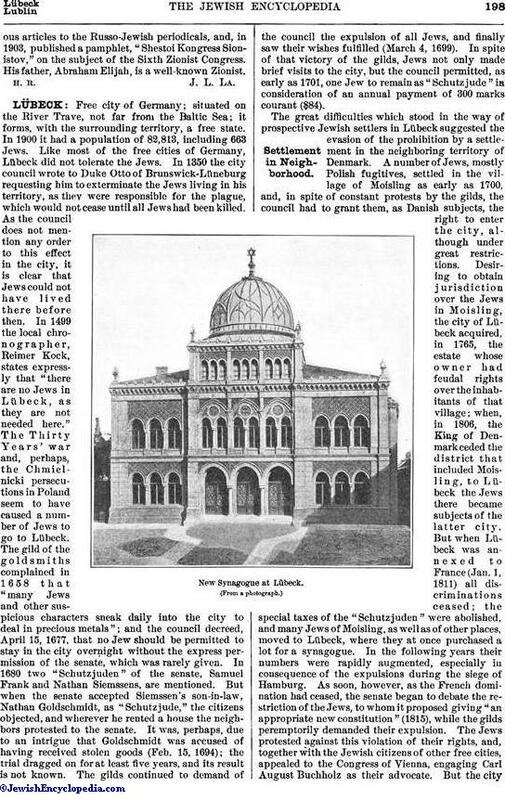 He has contributed numerousarticles to the Russo-Jewish periodicals, and, in 1903, published a pamphlet, "Shestoi Kongress Sionistov," on the subject of the Sixth Zionist Congress. His father, Abraham Elijah, is a well-known Zionist. H. R. J. L. La.